During the 1950s and 1960s, the New American Library published an aspirational series of books, edited by leading philosophers of the day, that divided the history of philosophy into six distinctive periods or ages: the Age of Belief of the medievals, the Age of Adventure during the Renaissance, the seventeenth century Age of Reason, the Age of Enlightenment, the Age of Ideology in the nineteenth century and finally the Age of Analysis with figures such as Wittgenstein and Sartre. Is it now time to declare a new philosophical age for the twenty-first century: the Age of Emotion? There has been a gradual growth in the discussion and investigation of emotion across contemporary society. Bestselling self-help books on exploring, healing and controlling your emotions – which certainly enjoy popular appeal – are increasingly supplemented by more academic works on the science and philosophy of emotions. While the study of emotion has a long history in intellectual thought reaching back to Plato, how should we explain the development of a distinctive ‘philosophy of emotion’ within academic philosophy? Indeed, in everyday life – in school, in the courts or at work – saying how you feel now seems to take precedence over what you think. The concept of ‘emotional intelligence’ has increasing purchase beyond therapeutic circles, while in January the New York Times ran an article about the possibility of an ‘emotional economy’. More broadly, ‘being in touch with your feelings’ is increasingly elevated as the mark of a more cultivated and well-rounded human being. Does it make sense to talk about ‘emotion’ in this sense, and what of the traditional picture of reason holding sway over the passions? Is it time to recapture a forgotten but fundamental aspect of humanity or is this the snake oil of the age? 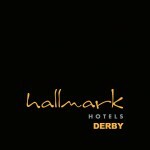 Tuesday 1 December 2015 at 7 PM in the Edale Room of Hallmark Midland Hotel, Derby. 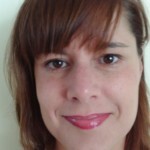 Rosie is a Human Resources Manager and one of the organisers of the Birmingham Salon. 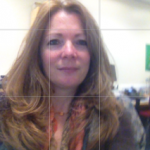 She has written on the increasing popularity of mindfulness in schools. Dennis is Professor of Education at the University of Derby. He is currently completing a book entitled It’s Teaching NOT Therapy! 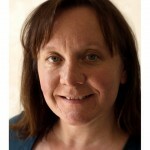 Clare has worked in adult and further education for nearly twenty years. She is currently teaching psychology and sociology in the sixth-form at a school in Derbyshire. 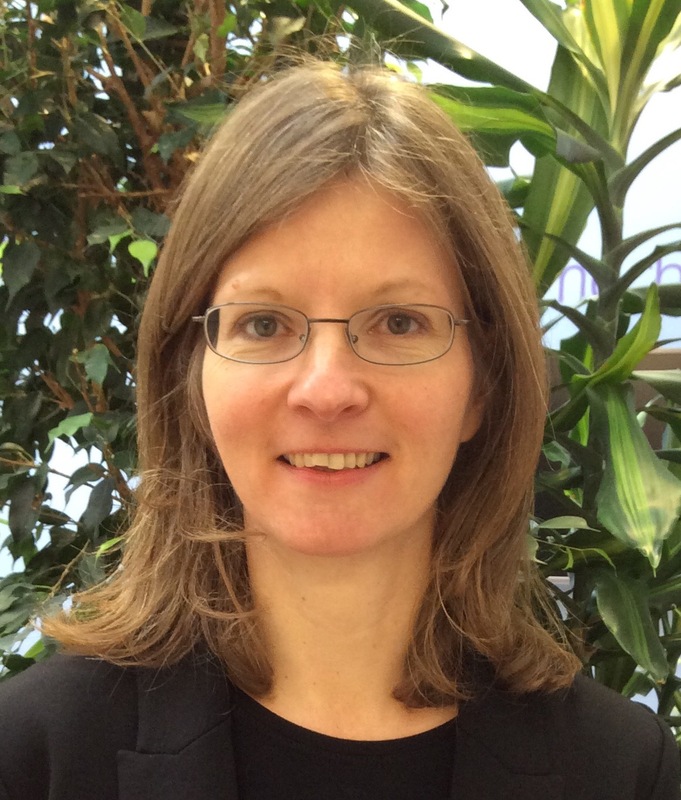 Recently, she has submitted a PhD (University of Birmingham) which has investigated qualitatively well-being and other therapeutic initiatives being used in local schools. 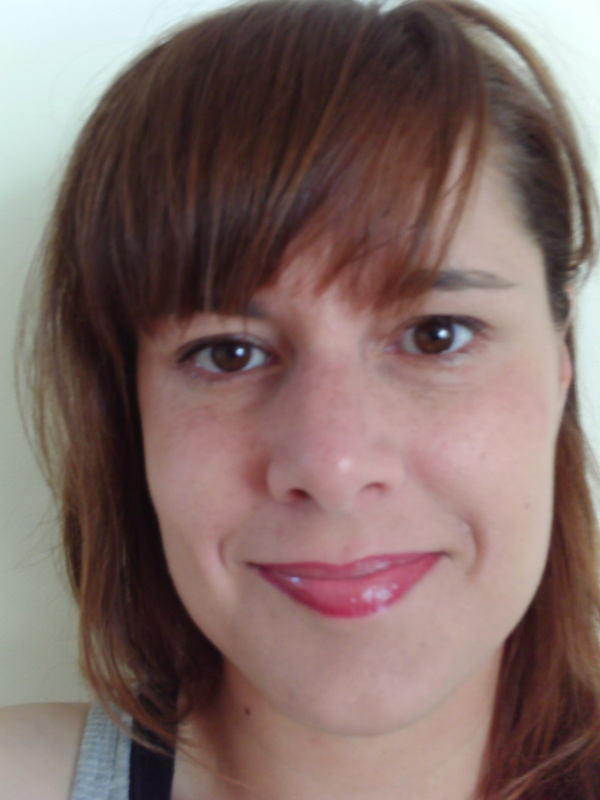 Vanessa is a senior lecturer at the School of Politics and International Relations at the University of Nottingham. She has previously worked for the UN Criminal Tribunal for Former Yugoslavia and other international organisations. 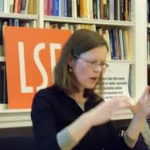 She has written extensively on international human rights and humanitarian politics, including a book on Language Rights (Palgrave, 2012). One of her papers on ‘Therapeutic Governance’ can be found here. 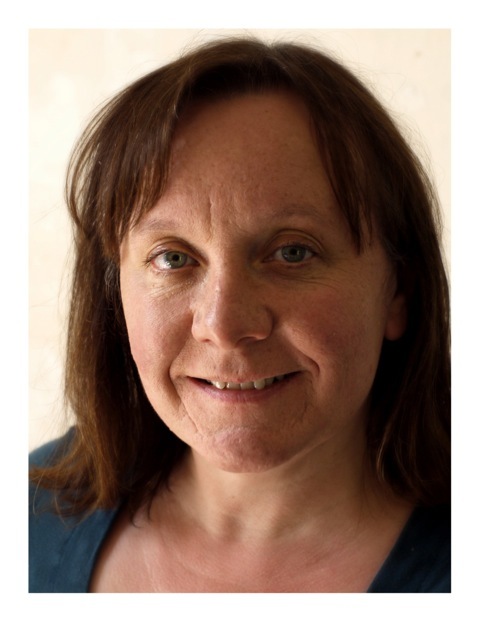 Rose is a senior lecturer at the University of Derby where she is the Specialist Pathway Leader, MA Ed Leadership Coaching and Mentoring. Her doctoral research is on Learning Relationships: the institutional construction of the diminished student self. In 2015 she was named the Derby and Derbyshire Inspirational Woman of the Year 2015 (Education). 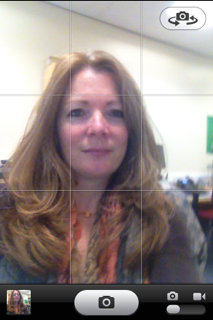 Ruth is an education researcher and a lecturer in education studies at the University of Derby. 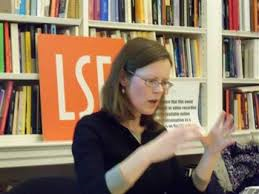 She has a long-standing interest in understanding social inequalities, particularly in relation to higher education. 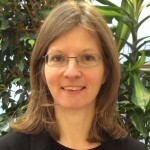 Her PhD, The Minoritisation of Higher Education Students, was a study of philosophical and pedagogical approaches to student educational experiences. ← What do teachers need to know?